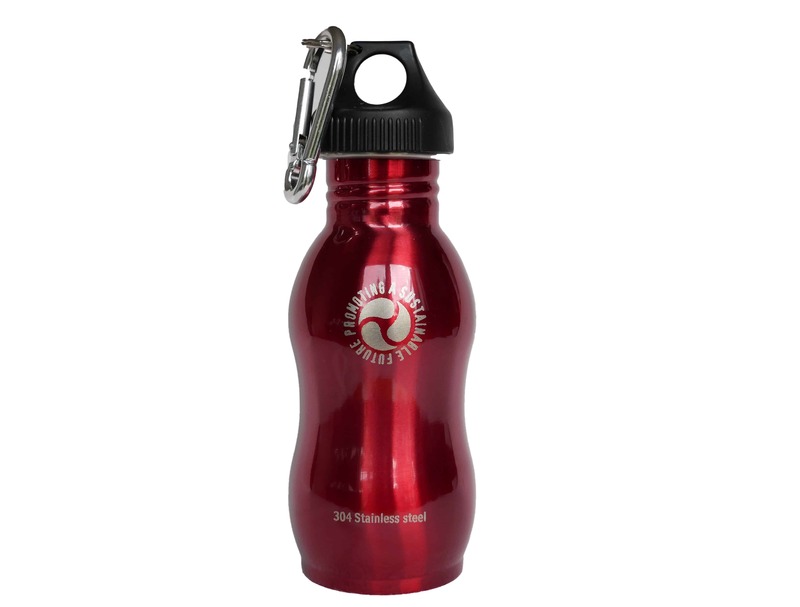 Steel water bottles 500ml plain steel, no colour, no additives just a really great sports bottle. 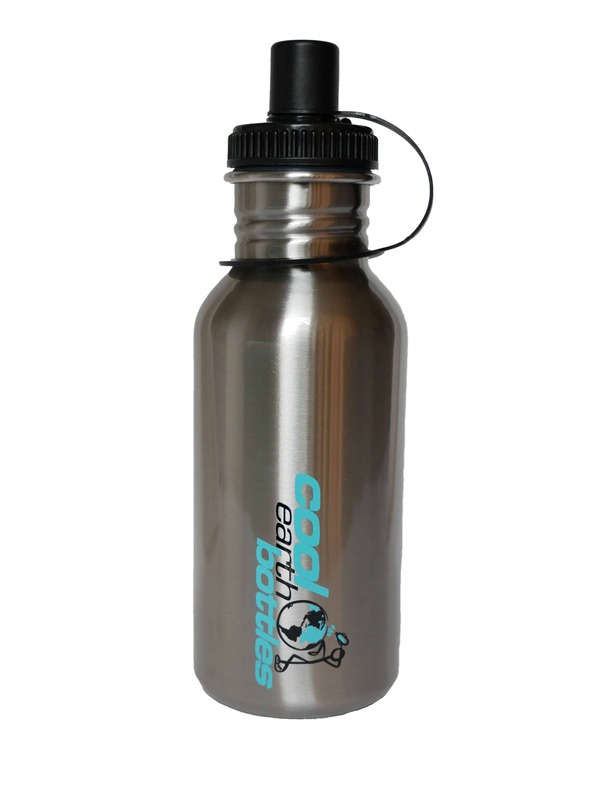 Steel water bottles 500ml plain steel, no colour, no additives just a really great sports bottle. 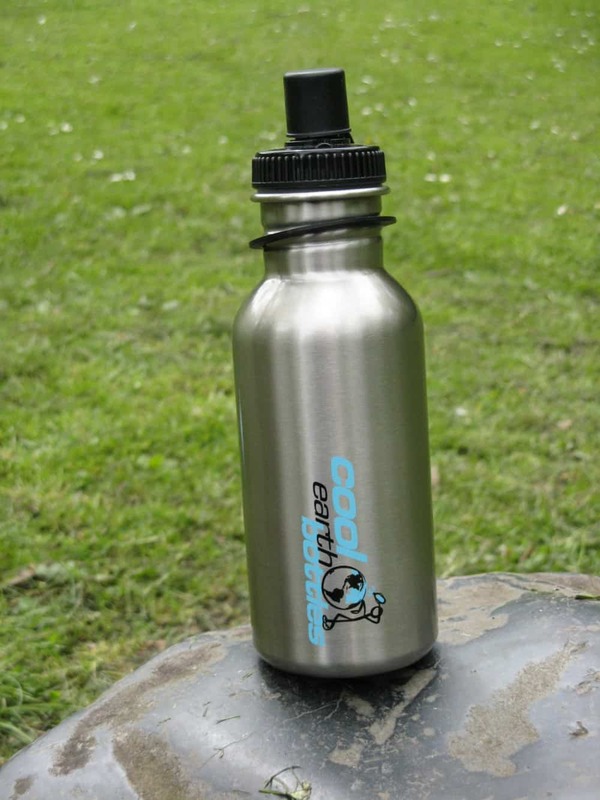 Our simplest bottle made from the finest stainless steel with no Bpa. Ideal for the gym, lunch boxes, on your desk at work, in your bag, a very handy and transportable size light enough that it is hardly noticed in your bag. The 500ml is a great size for daily use unless you are a water guzzler. 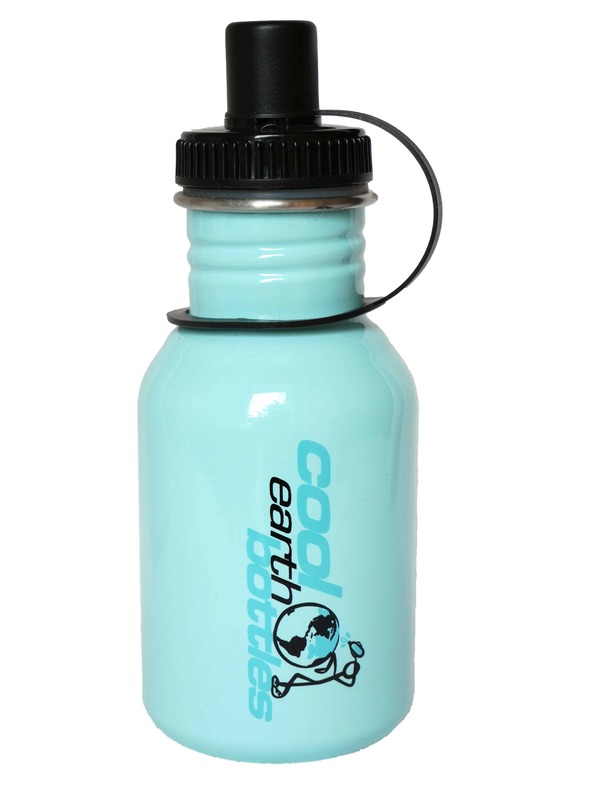 This is the same size as most plastic disposable water bottles and is Bpa free except with this bottle the more you use it the better. The wide mouth allows for easy cleaning and is dishwasher safe on the top shelf of the dishwasher. All our bottles are made from 18/8 304 Food grade stainless steel, they are light, strong and can take a lot of punishment. This being our simplest bottle should look great for even longer with no paint to chip or crack. 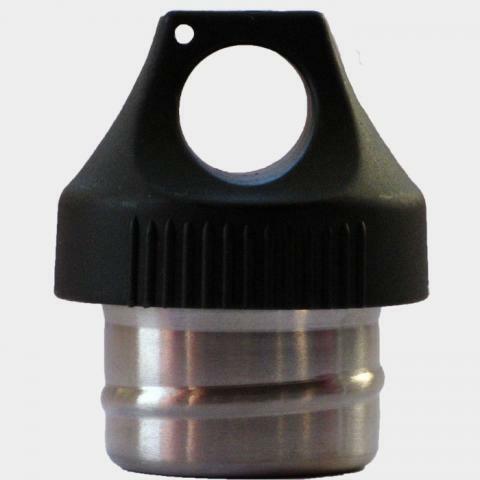 We have a range of lids that fit all our bottles and should satisfy most requirements. This is our favorite size for day to day use, not too big and not too small, its just right. Dimensions of Bottle including supplied lid – 215mm high x 70mm diameter.